I am interested in the development The Paddocks in Highworth. The Paddocks is located on the borders of Oxfordshire and Wiltshire in the town of Highworth. 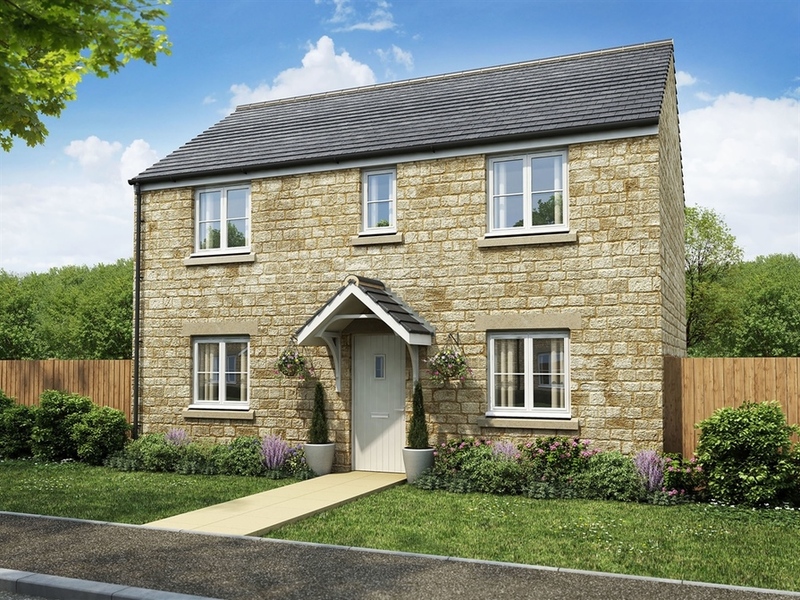 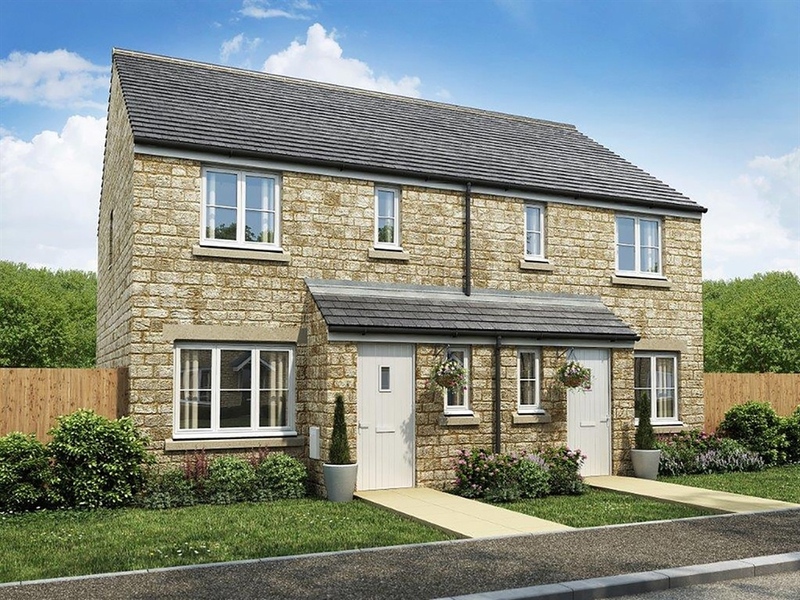 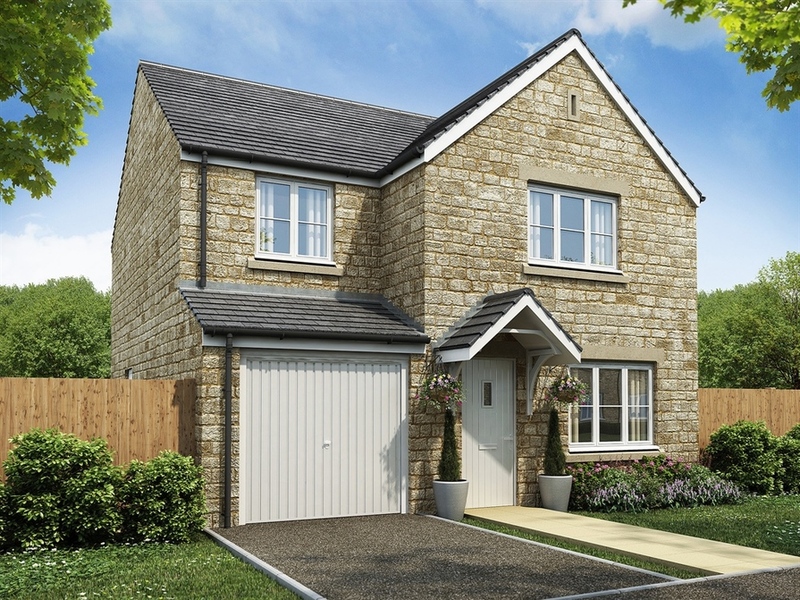 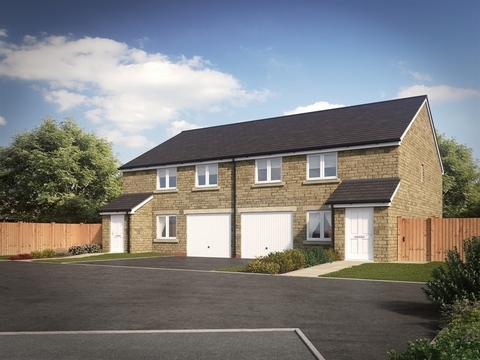 Less than seven miles north-east of Swindon, The Paddocks offers rural living, with good transport links to local amenities as well as urban centres. 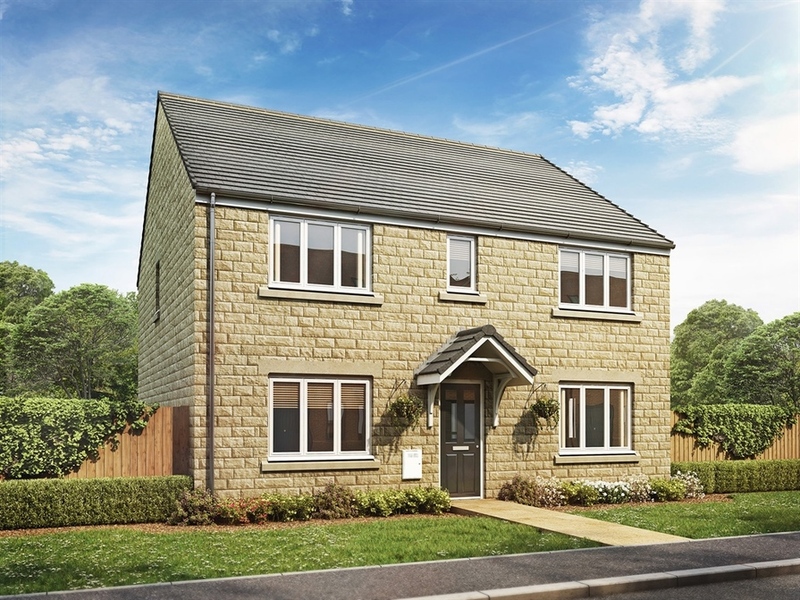 Setting up home at The Paddocks means you'll be close to everything you need for day-to-day living. Highworth's high street is the focal point of the town centre and is just north of the new development. 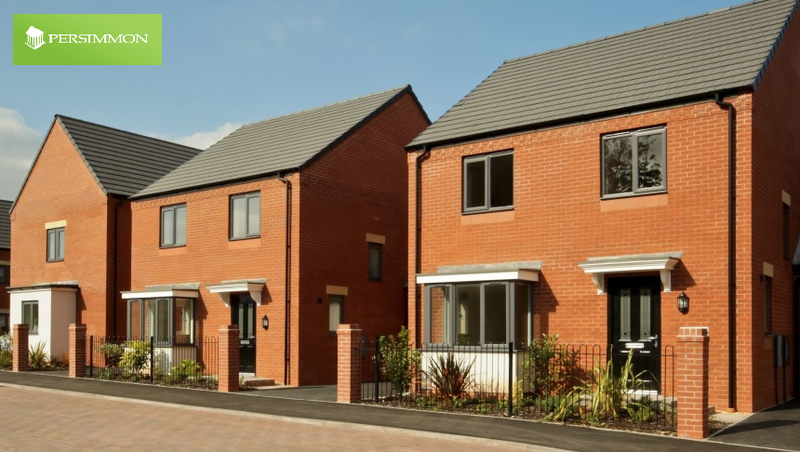 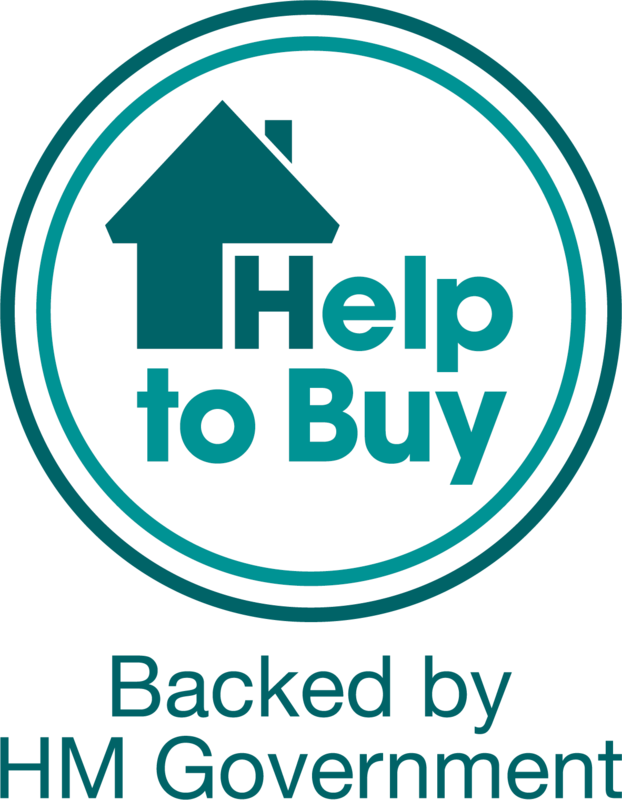 The attractive high street has a range of facilities and amenities including a convenience store, a pharmacy, several cafes, pubs and restaurants, Lloyds bank, a florist, barber/hairdresser, estate agent and a hotel. 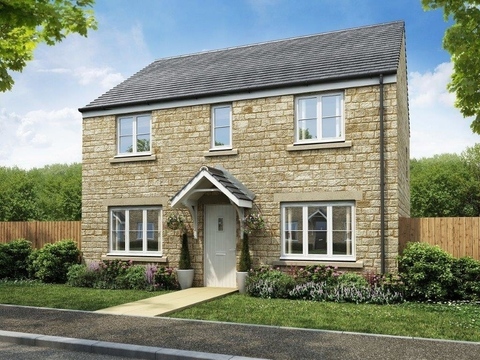 The Paddocks is in an ideal location for families with school-age children as it's conveniently close to Highworth Warneford Secondary School and just a few minutes' walk further along is Southfield Junior School, also located on Shrivenham Road.